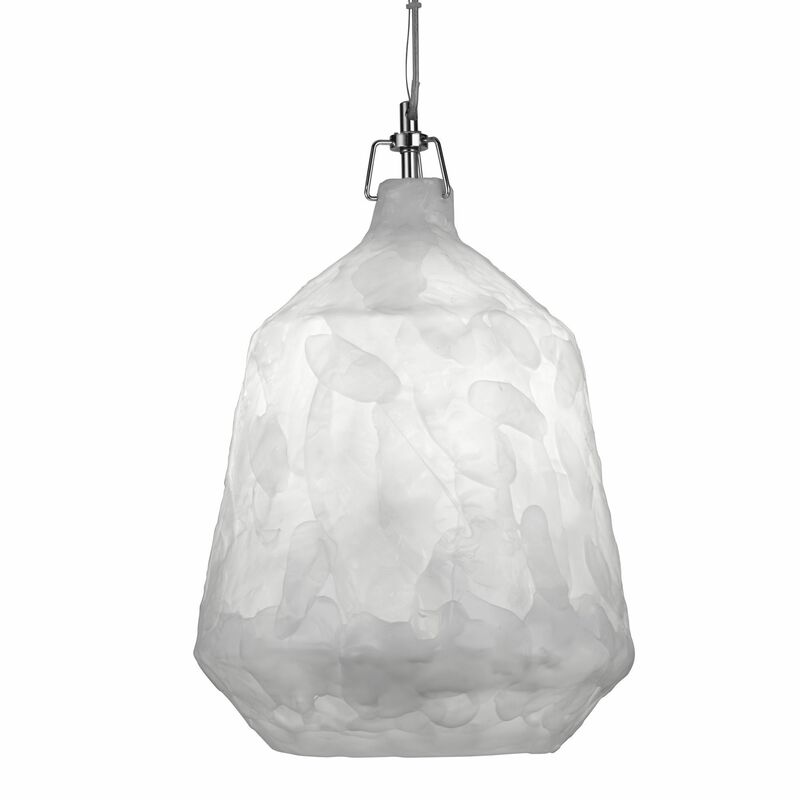 The 3394Wh Clouds Pendant Light Has An Energy Rating Of A++ To E And Is A Non-Switched Product (Meaning You Use An Existing Wall Light Switch To Operate). Requires 1 X Led - Gls Bulbs (E27, Edison Screw Cap) 10W (Total Wattage) Dimmable, Dependent Upon Lightbulb Used. This Particular Product Has An Ip-Rating Of Ip20 (A Products Ip-Rating Indicates Where In A Bathroom Or Outside It Can Be Installed) & Has A Maximum Height Of 1600Mm & A Minimum Height Of 480Mm. Its Width / Diameter Is 340Mm And Its Overall Length / Depth Is 340Mm. The 3394Wh Is An Earthed Lighting Product (Class 1 Light), Which Means It Requires An Earth Connection In Your Homes Lighting Electrics (Which Most Do, However An Electrician Can Verify This Or The Presence Of A Green & Yellow Cable Would Indicate You Do).